OLD PARKED CARS. 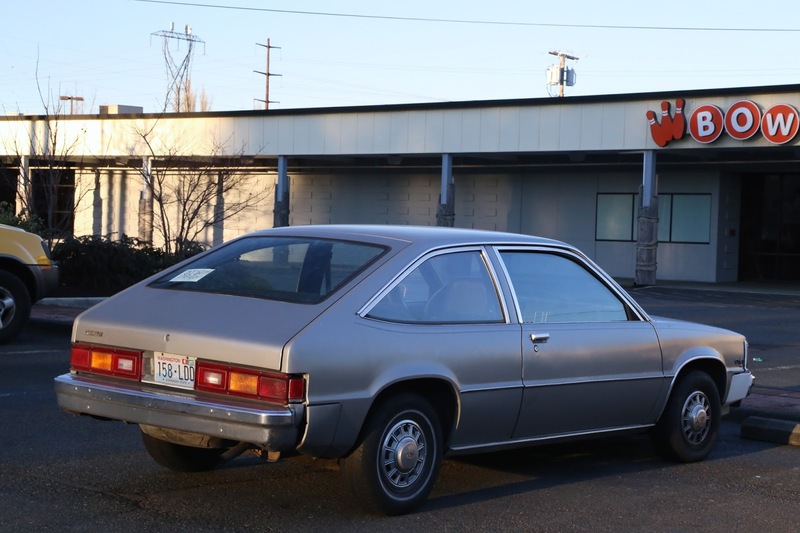 : 1980 Chevrolet Citation. owner's biggest complaint was difficulty sourcing whitewalls in this size. he was psyched to find the one recently, but he's hunting for three more. Wow I just caught this just after you posted. This is beautiful, and you captured it's nasty expression perfectly. Was it left bent this way just to be hip? Still, perhaps an early candidate for best of 2015. Yeah, let's start suggesting "best of" candidates while there are still 300 or so to see this year. 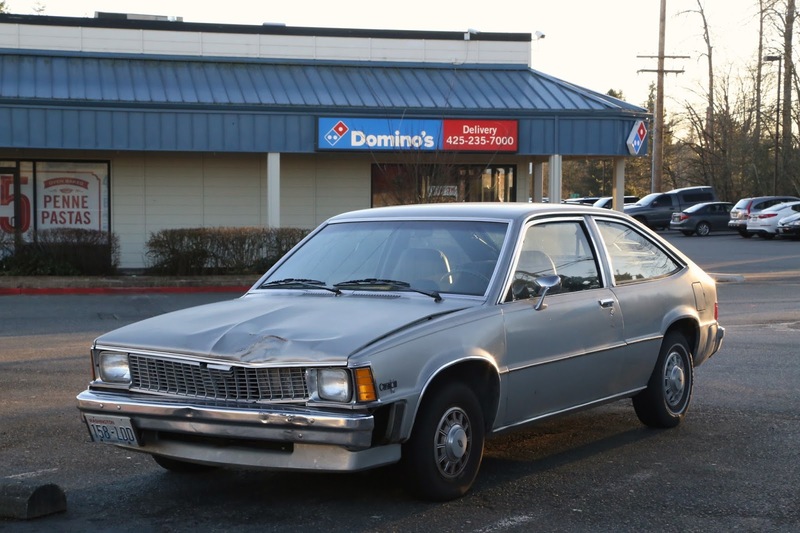 Shame about the damage and the mismatched tires, otherwise this Citation is mint. Neat car. Always preferred the notchback coupe Citation myself but any X-car seen in the wild nowdays is a treat. These were quite brisk performers (by early 80's standards) when equipped with the Chevy V-6 optional engine. Did the owner say which engine he had? 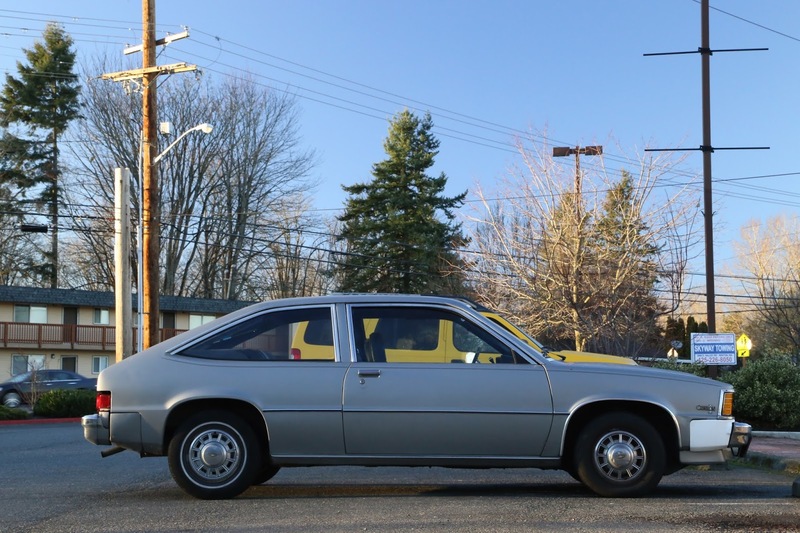 I had a 1980 Chevy citation notchback coupe. I owned it from 19 88–89. I think it was a four cylinder and also was a four-speed manual (I learned to drive stick shift on this car). I remember the car having some pep to it. I got it as a high school graduation gift. Are they all missing the panel on the fender?